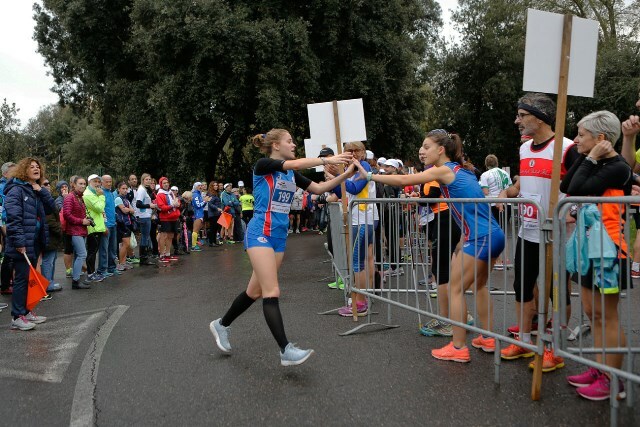 Among the Firenze Marathon 2018 events, the HUAWEI 3x7km Firenze Charity Run Relay was certainly noteworthy. The first year of its existence, the event hosted over 300 teams and 900 athletes – a true success in terms of numbers and enthusiasm. The event was an innovative way to involve the city of Florence and provide charitable donations to the various organizations involved. The Mauro Pieroni Trophy was destined for the charitable organization with the largest number of participants. Emergency received the trophy. All of the funds collected during the event were distributed to the over 40 charities involved. Each relay team, made up of three people, had the possibility to choose which organization they wanted their funds to go to. The Firenze Marathon organization is pleased to have been able to use our passion for running to facilitate the collection of charitable donations to benefit the many organizations involved in this event.